The native tokens of cryptocurrency exchanges are fast becoming the darlings of the crypto market. 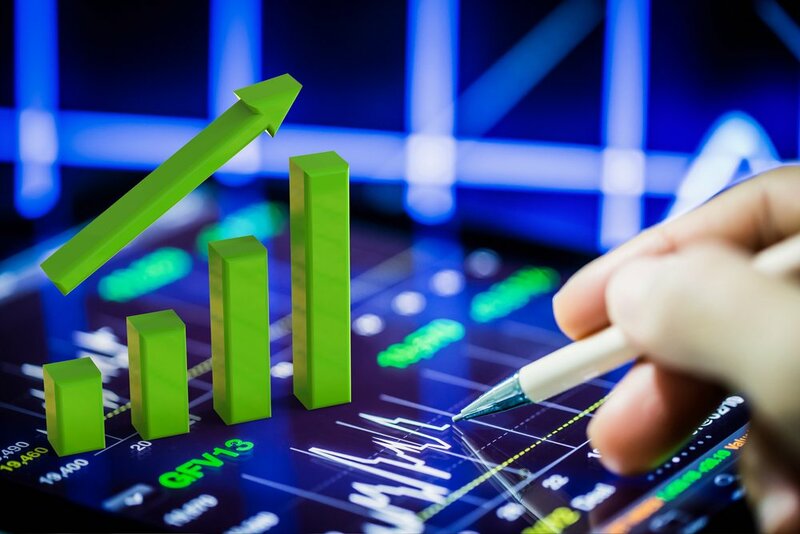 That’s at least what price movements over the past seven days have indicated, with Binance Coin (BNB) and Huobi Token (HT) having enjoyed gains of 34 percent and 44 percent, respectively – at the time of writing. When pegged against BTC, both BNB and HT currently reside at all-time high prices. Such strong growth has seen BNB and HT lay claim to the two best weekly price increases out of the entire top hundred cryptocurrencies (based on market cap). As a reference, Bitcoin (BTC) boasts a 1.4 percent gain over the same time period. Both Binance Coin and Huobi Token are now firmly entrenched in the top hundred cryptocurrencies; ranking as 17th and 59th, respectively. Whilst BNB, HT, and other crypto exchange native tokens do not function as stablecoins (e.g. True USD (TUSD), Dai (DAI), Tether (USDT)), they are often thought of as somewhat of a safe haven for crypto investors. Selling volatile cryptocurrencies in exchange for the native exchange token is far more conceivable to the amateur investor. The novel idea of stablecoins is but one extra thing to get your head around in what is already an overwhelmingly new, hard-to-grasp space for the average person. Familiar with the exchanges themselves, crypto investors at least understand that by converting a portion of their token holdings to, say, Binance Coin or a Huobi Token, they’ll be reducing the amount of risk their crypto-portfolio is exposed to; a sensible strategy in such bearish market conditions. How do they know exchange coins aren’t as risky? It’s largely a familiarity thing. Average investors appear to be flocking to BNB and HT because the value of their utility is easy to grasp (because they themselves are the customers). The fact that each exchange has been boasting about their user growth and exceptional quarterly financials reinforces this trust in the exchange coins’ value, also. Somewhat related, the market seems to be learning that these exchange-based cryptoassets are basically a representation of the monetization of trading volumes. Not until this extended bear period does it appear that the crypto community has understood that BNB and HT (as well as Bibox Token (BIX), KuCoin Shares (KCS) and more) are more correlated with movements in trading volume/liquidity than movements in price. Whilst everyone seems divided on whether Bitcoin and Ethereum prices are about to head up or down, there appears little argument over the future direction of trading volumes. As cryptocurrency trading platforms continue to onboard crowds of new users by the day, establish new offices in different countries, and as more technical traders deploy their algorithms onto these exchanges’ orderbooks, it’s a strong chance that trading volumes are only going up – no matter the direction that cryptocurrency prices trend.